You can add Miami Beach police officer Kenneth MacLeod to the growing list of cops who have been caught on camera acting like assholes. 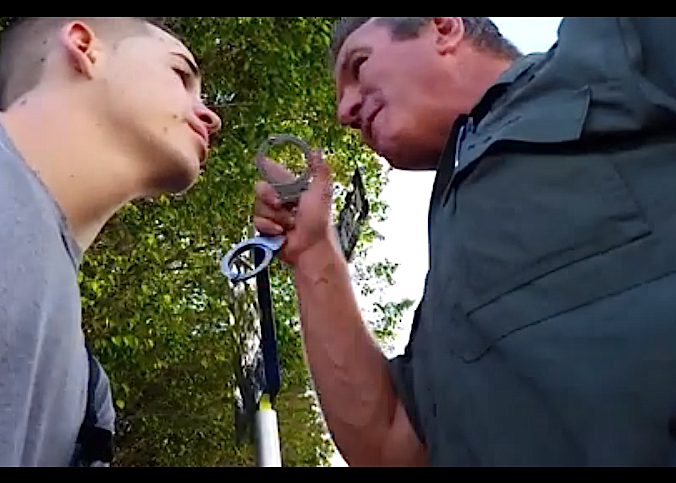 Miami New Times managing editor Tim Elfrink posted a video this morning of MacLeod launching into a profanity-laced tirade after a young man he'd ticketed for a license plate infraction said "God bless you." The video was uploaded to YouTube two days ago by Albert Valdes...and it's quickly going viral. Now, MacLeod is being investigated by the Miami Beach police department's Internal Affairs unit, according to a police spokesperson. “Have a good day. Get out of my face before I decide that this may not be the best judgement that I’ve made,” MacLeod says. “You have a great day, too, sir,” Valdes responds. “Trust me, I will,” the cop responds. “God bless you,” Valdes says. They stare each other down for a couple of seconds with Macleod holding his handcuffs before he continues laying into him. On a personal note, 6 or 7 years ago I witnessed first hand, one of MacLeod's tirades. I was with a group of 4 or 5 paparazzi who were parked in a grassy area at the east end of the Julia Tuttle Causeway. After about 10 minutes of taking pictures of some houses across the bay, MacLeod suddenly appeared, rolling up in his police car, getting out and asking us what we were doing. After we told him we were taking pictures, he immediately started berating us in much the same manner and tone as you see in the video above, ending his tirade with something like "You f**king paparazzi make me sick," or words to that effect. MacLeod, a K-9 officer who joined the department in 1990, is described by one colleague as a "very good street cop." MacLeod received his department's Medal of Valor in Feb. 1992, a month after being shot and seriously wounded in a shootout. A tearful Kenneth MacLeod , the 24-year-old Miami Beach police officer seriously wounded in a Jan. 3 shootout, was greeted with a standing ovation in the City Commission chambers Wednesday after he was presented with the Medal of Valor. "If you realize that just four weeks ago this man was shot four times with a .45 pistol, I think he's in remarkable condition," said Police Chief Phillip Huber, who described MacLeod as "one of the bravest men I know." The rookie officer was working an off-duty assignment at the intersection of Collins Avenue and 31st Street when he approached a motorcyclist who had been acting suspiciously, Huber said. The motorcyclist pulled a handgun and quickly fired four shots, shattering bones in the officer's left arm, right leg and lower back, police said. The fourth bullet struck MacLeod 's bulletproof vest. The officer managed to pull his own handgun and squeeze off 16 shots, disabling the suspect, identified as Morgan Russell, 25, of Minnesota. Three bystanders who quickly moved to assist MacLeod after the shooting were also honored at Wednesday's meeting: Kevin McFarland and George Dukes, who subdued the suspect and handcuffed him, and Steve Alvarez, who grabbed the suspect's gun. "There is not a police officer in the world who could hope to perform more admirably," Huber said. MacLeod 's voice broke as he answered all the praise. "I'd just like to thank everyone on the Police Department, the commission, Fire-Rescue and the three people who came and helped me . . . that's all." 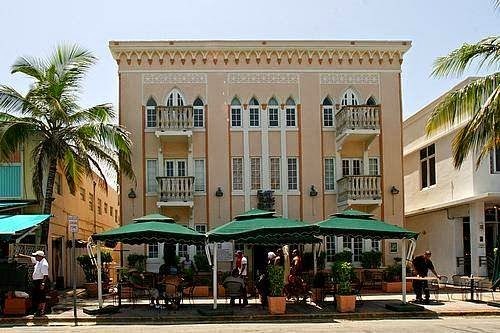 If you plan to attend this year's Miami Book Fair International, you might want want to mark down noon, Sunday, Nov. 23rd. In the early 90s Bragg was the Miami bureau chief for the St. Petersburg Times. He returned to Miami 10 years later as the bureau chief for the New York Times. It was hot that first afternoon, hot for all the weeks to come, as if the dog days had settled hard on DeSoto County and stuck like flies on the lid of a jelly jar. The big iron gates—the ones with a piano on them—swung open from the middle, creaking and shuddering like something from a scary movie. I drove up to the big brick ranch-style house, built on the edge of a man-made lake. I had interviewed a million people, but not a legend before, not the living history of rock and roll, not one of the last true troubadours. “Live at the Star Club” from 1964 is my best live recording. That Star Club in Hamburg, Germany, was a wild deal. We cut that live, and the audience wanted to tear up the stage. It was a big hall and wide open as a case knife. The best thing about playing there was the equipment—the mics, the amplifiers, guitars, fiddles and piano. We didn’t have that kind of high-quality gear back home. In other places where they’d give me a bad piano, I’d usually finish it off anyway. Jerry Lee Lewis, live at the Star Club, Hamburg Germany, April 5, 1964. Backed by The Nashville Teens. transport planes bound for Normandy and the June 6 D-Day invasion. 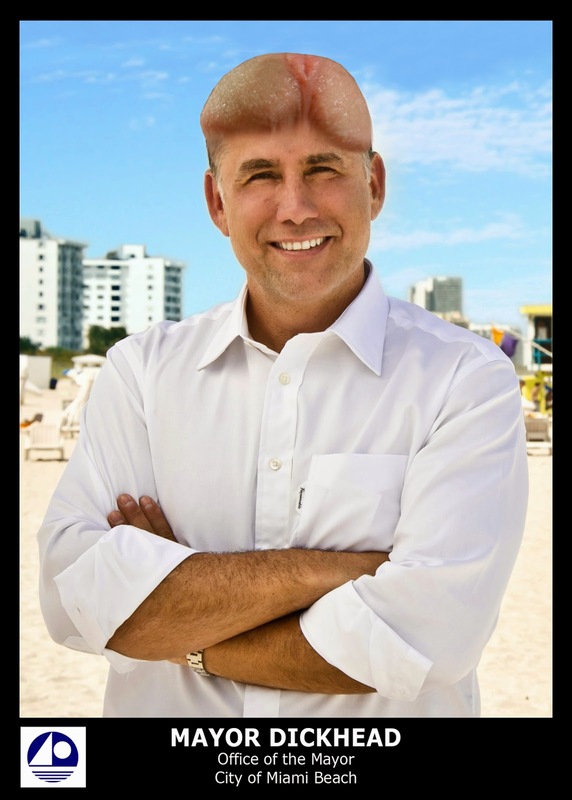 South Florida's most self-important and narcissistic politician, Miami Beach Mayor Philip Levine, recently penned an op-ed piece for the Miami Herald that talked about his city's fight against sea level rise. The reason I know this is because he's been endlessly promoting it on Facebook. But Levine doesn't provide a link to the piece on the Herald's website. Instead he posted the op-ed on a website he uses to communicate with his constituents. A possible reason for not linking to the Herald may be that some unknown editor at the paper appears to have performed a little surgery on Levine's grandiloquent prose. The truest measure of any society, or any person, is the willingness to protect a future they will never personally experience. Call it what you will - caring for others, having a conscience, paying it forward - but this is precisely what defines and motivates the best in all of us. This is especially true when the cause is universal, the effects are close to home, and the outcome is uncertain. Like America's "greatest generation," who, at a critical moment in time, stood together to defeat the terror of Nazi Germany. Like President John F. Kennedy, who stared down Kruschev-like dictators banging shoes on tables to claim what was never theirs. Like President Ronald Reagan, who inspired a nation to believe again after a prolonged time of doubt and despair. No, you're not hallucinating. Philip Levine is actually comparing his city's fight against sea level rise with the fight against Nazi Germany. However, it's unknown why those lines didn't make it in the paper. A bit much, even for the Herald? We'll never know. [T]here's nothing I won't do, no place I won't go, to seek the answers to one of the greatest challenges society as we know it has ever confronted. As Great Britain faced an impending invasion during World War II, Winston Churchill said, "We shall defend our island, whatever the cost may be, we shall fight on the beaches, we shall fight on the landing grounds, we shall fight in the fields and in the streets, we shall fight in the hills; we shall never surrender." 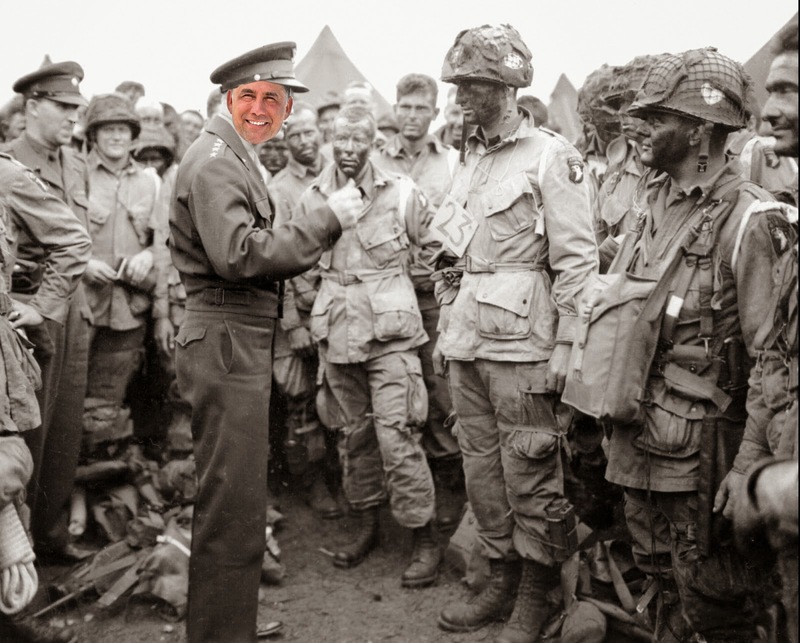 In just 726 words, Levine manages to compare himself to "America's greatest generation," John F. Kennedy, Ronald Reagan, and Winston Churchill. Really, Mayor Levine? Winston Churchill and John F. Kennedy? I suggest you look up "megalomania" or "narcissistic personality disorder" in the dictionary and then seek out the services of a competent psychiatrist. You have some serious issues. 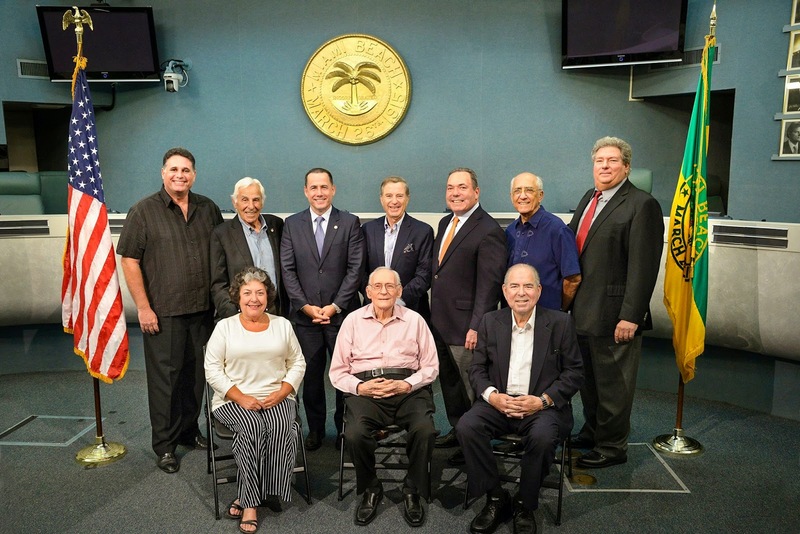 Previously: Miami Beach Mayor Philip Levine is now a published author! In 1981 the Miami Herald's daily circulation was somewhere around 421,000. Sunday circulation was near a half-million copies. 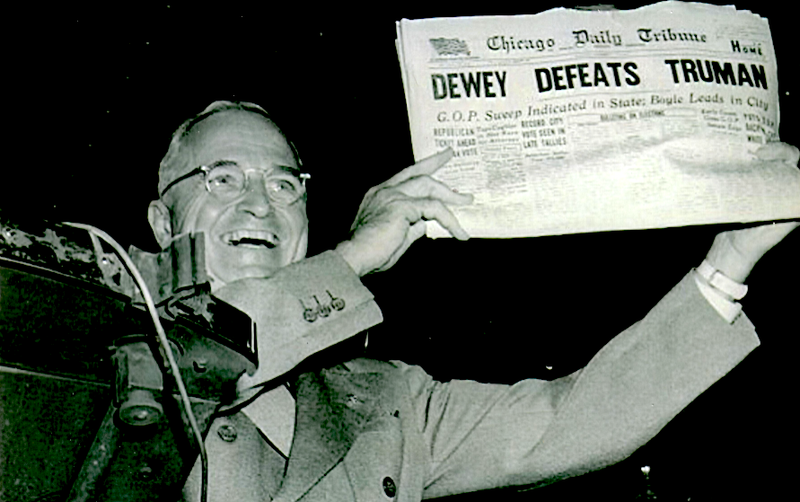 By 2008, the paper's daily circulation had slipped to about 240,000, and Sunday was 311,000. In 2010 - according a page on the McClatchy Company's website that hasn't been updated in years - the Herald's daily circulation had fallen to 191,873 daily, and 263,612 Sunday....or less according to other numbers. In Oct. 2010, Herald veteran Aminda Marques Gonzalez was named the paper's executive editor, succeeding Anders Gyllenhaal. 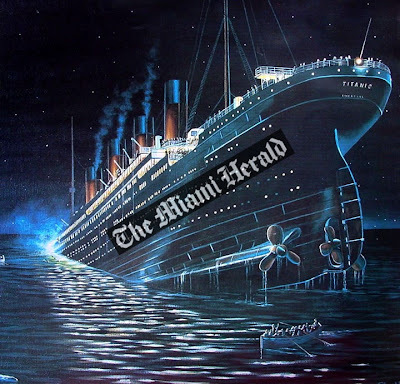 Put another way, in the four years since Marques Gonzalez took "the helm" at the paper, the Herald's daily circulation has dropped by more than 105,000 copies, and Sunday's loss is almost the same - about 106,000. "Where is the bottom?" one former high-ranking Herald staffer asked in an email that's now making the rounds. Miami Herald, Oct. 9, 2014, page 4A. Earlier this year Marques Gonzalez told Ocean Drive Magazine: "A big percentage of our revenue now is digital; I think we’re at 20 percent." So how is the Herald's website doing? Quantcast counts 14M impressions per month and 4.7M unique visitors. That doesn't include their blogs. And for all you data freaks, there's a wealth of information on Quantcast's website. For instance, 39% of visits to MiamiHerald.com come from people who are just passing through, but who account for almost 75% of the site's visitors on any given day. So while the website numbers are nothing to sneeze at, Marques Gonzalez and company still have a way to go before the paper's digital revenues catch up with, or surpass print. Is Marques Gonzalez up to the task? For an answer to that, look at her track record so far. 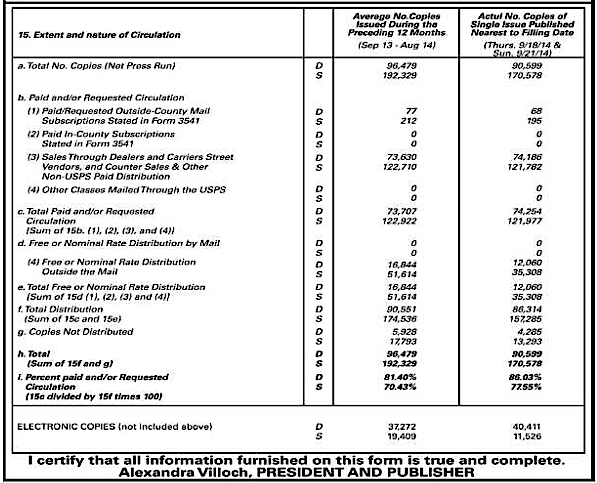 The executive editor actually boasted recently about 20 percent of the Herald's revenue coming from digital means. Think about that - after all of this time and effort, only 20 percent of our revenue is coming from the newspaper's only hope for the future, digital. And that's 20 percent of an overall revenue base that steadily diminishes as print circulation and advertising evaporate. That's hardly boast-worthy. Anybody wanna buy some ads? A little over four years ago, 23 Miami Herald journalists, alarmed at the growing trend of using tweets and anonymous reader comments in stories, complained to their colleagues in a rant posted on the paper's internal bulletin board. But perhaps most disturbing, on Tuesday we allowed an anonymous poster, "unhappyatjackson," to suggest that one Jackson employee "needs to be fired" while another, Marvin O'Quinn, "needs to go to jail." When did the Herald decide it was appropriate to allow people to attack others ... perhaps libel them ... in print, and anonymously? Below is part of an email I received this morning from a long-time reader of this blog who took issue with a recent Herald story that included anonymous comments from the blog, exMiami...a blog that Miami New Times describes as a "mysterious real estate news site." I am horrified [that] professional journalists [at the Herald], are too lazy to do research or verify what's being put on the blog, [exMiami] and are quoting them as an authoritative source. Last Sunday, for example, Andres Viglucci and Hannah Sampson had a page 1A piece in the paper about the proposed museum/office tower that Bruce Berkowitz wants to build on Biscayne Boulevard. Too lazy to actually, like, go ask real people what they think about the design of the building, Viglucci/Sampson simply quoted from the comments section of exMiami. The Fairholme building’s unusual design and prominent location, though, seem sure to spur a lively public debate. When renderings were posted on the exMiami.com website recently, one commenter called it “awful” and another compared it to the Jawa Sandcrawler in Star Wars. But others embraced it just as forcefully: “YES YES YES! I love it!” went one fan. “Bravo!” went another. So, according to our paper of record, anonymous commenters on an anonymous blog whose backers and motivation are unknown are THE SAME THING as real people standing in the public square having a "lively public debate." This is terrible, very bad journalism. How does Viggluci know that these comments are being made by independently-minded people and not shills for a special interest related to the project? How does he even know it's more than one person making these posts? FOOTNOTE: Andres Viglucci is one of the 23 Miami Herald reporters who, four years ago, signed the internal bulletin board post that decried the use of tweets and anonymous comments in the Herald's news stories. UPDATED on Oct 13 at 12:30 p.m.: Miami Beach Police on Monday released the identities of two men stopped early Sunday morning following the drive-by shooting on Ocean Drive. Arrested were Alex Crandon, 20, of Brooklyn, NY, and Dimitri Mara Bastien, 22, of Bayshore, NY. The arrest report says the two were stopped by police in the 1500 block of Washington Ave. because the 2014 Nissan Altima they were riding in matched the description of a vehicle wanted in connection with the shooting at Fat Tuesday. Police discovered the 100 dollar bills he was carrying were counterfeit after inspecting them and finding that some of the bills had identical serial numbers. Police believe that Bastien and Crandon were involved in some way with the drive-by shooting, but aren't being specific. At this point they have not been charged with the shooting. UPDATED at 7:40 p.m.: Miami Beach Police spokesperson Vivian Thayer sends this update: "Two subjects were arrested from the traffic stop. The driver was arrested for traffic offense and one of the passengers was arrested for possession of cannabis and counterfeit currency. "The shooter is still at large. BOLO is out for a slim black male 5'8-5'10"." 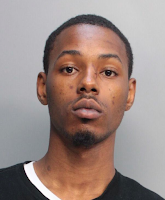 UPDATED at 7:05 p.m.: A source tells me that the drive-by shooting at Fat Tuesday was the result of a "New York gang member retaliating against another gang member." Miami Beach Police detectives are investigating a drive-by shooting that occurred early Sunday morning near Fat Tuesday on Ocean Drive. Fortunately, no one was injured. Officers responded to the above location in reference to a “shots fired” call. A witness stated that a black male fired several shots from a dark colored vehicle at or near Fat Tuesday Bar and then fled the scene. Upon arrival officers found several “casings” and bullet holes at the incident location. Crime scene and detectives were called to the scene. The investigation is on-going at this time. At approximately 0247 hours officers Vincent Stella and Daniel Colombo spotted the vehicle at the 1500 block of Washington and a felony stop was made. Det. Estopinan and Gutierrez responded to the scene. One of the subjects had 8 counterfeit $100 dollar bills in his possession. Police have yet to release the names of the suspects they have in custody. Hawk attacks drone in Cambridge, Massachusetts. Some very guilty-looking dogs in this video. A couple of corrections caught our eye today...correcting errors that weren't quite as egregious as the one above, but amusing nonetheless. An earlier version of this column, using information from the San Francisco Giants, described incorrectly the cast member of “Beach Blanket Babylon” who sang “God Bless America” at Tuesday’s game while wearing a giant hat depicting the San Francisco skyline. She is a performer from the show, not a drag queen from the show. A clarification tonight about a story investigative reporter Bob Norman brought you last night at 5:30. In that report we stated Broward Sheriff Scott Israel's new driver, Deputy Bryan Conroy, is the sheriff's brother-in-law. No...no confusion at all, Local 10. Thanks for clearing that up. I think. 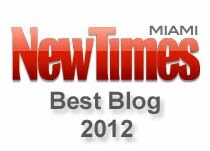 Random Pixels has learned that Miami-Dade State Attorney Katherine Fernandez-Rundle will announce - perhaps as early as next week - that no charges will be filed against any of the 12 officers involved in the 2011 Memorial Day shooting on Miami Beach that left one man dead and four bystanders wounded. Raymond Herisse, 22, was killed when officers fired at least 116 rounds into his vehicle. Police claim Herisse was driving erratically the wrong way down Collins Avenue. At one point he almost hit a Hialeah police officer on a bicycle who was helping with crowd control. Police said they thought the driver may have been armed. As Herisse rolled to a stop near near 14th St. and Collins Avenue, police opened fire on the car. The barrage of bullets was captured on camera and posted on YouTube. Records show police fired 116 rounds, Herisse died on the scene. Police found the gun hidden in Herisse’s blue, bullet-ridden Hyundai three days later. 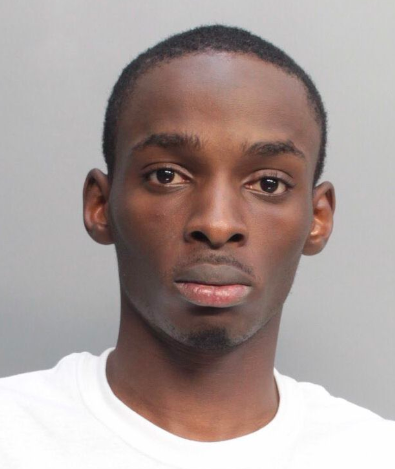 A Miami-Dade Police’s forensics lab report found that Herisse did not test positive for gunpowder residue which means he did not fire the weapon. Ed Griffith, spokesperson for Fernandez-Rundle, told me he wasn't aware of plans for an announcement next week. But he added, "When the report [on the shooting] is released, I expect it to be rather lengthy." 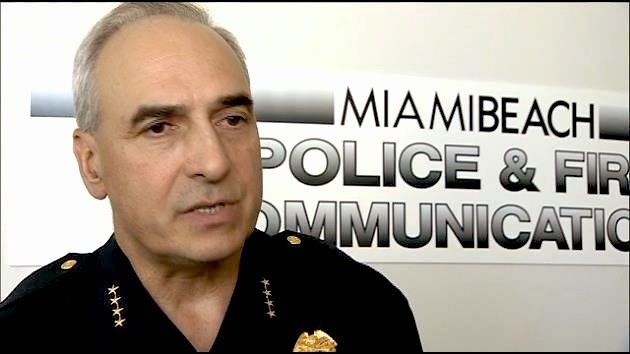 Miami Beach Police Chief Daniel Oates. I've also learned that Miami Beach Police Chief Dan Oates has rewritten the department's policy regarding shooting at vehicles. In a video to be shown to all officers at roll call starting Friday, Oates will announce a prohibition against shooting at vehicles - moving or stopped - for any reason. The only exceptions will be if the driver or passenger have a weapon. Additionally, I've learned that Oates plans to go on radio station WEDR next week to talk about the no-shoot policy; his appearance timed so that he can discuss the policy change ahead of Fernandez-Rundle's planned announcement. In the mid-90s Kurt Eichenwald was a senior writer and investigative reporter at The New York Times, writing about "corporate corruption and related topics," according to his bio on the Times' website. "In 1998, [Eichenwald] won a Polk Award ... for a series of articles about allegations of corruption at the nation's largest private hospital chain, the Columbia/HCA Healthcare Corporation." Columbia/HCA Healthcare Corporation is, of course, the company that Rick Scott founded and headed before being forced to resign in 1997. So if anyone knows about Rick Scott, it's Kurt Eichenwald. Yesterday, after a whistleblower spoke at a press conference calling Rick Scott "the leader of a criminal enterprise," Eichenwald - a journalist who probably knows more about Scott's criminality than anyone - took to Twitter, unleashing a blizzard of tweets about his dealings with Scott. Sure, we all knew about this four years ago when Scott showed up out of nowhere and bought the election. But this time around there's no excuse. 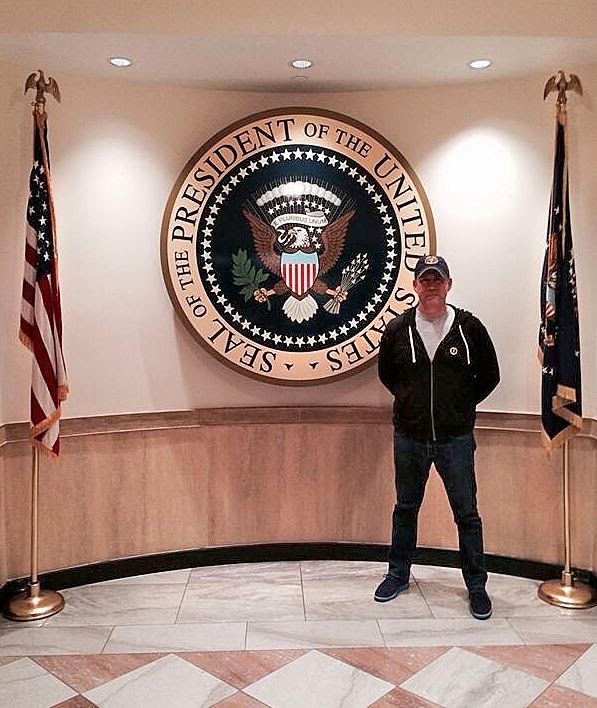 If Rick Scott is re-elected, we as Floridians will deserve every bit of ridicule that will no doubt be heaped upon us. I have investigated dozens of corporate fraud cases. Rick Scott was one of the 2 creepiest criminals I ever met. 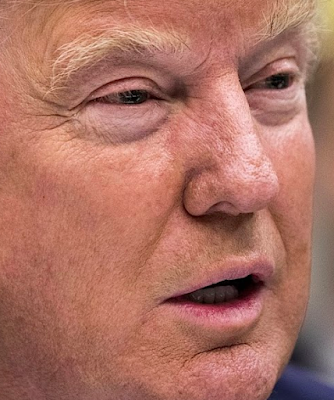 Amoral machiavellian. Sorry for the Rick Scott rant. People who know this case - including FBI agents - have been dumbfounded 4 years that this crook is governor. Had the Columbia/HCA case had broken after corporate fraud cases became huge focus during Bush Admin, Rick Scott would still be in jail. Whats amazing is senior citizens in Florida have voted for Scott, a man whose company defrauded MEDICARE of billions. Just because he's GOP? ..."Ummm, yes." I thought he was kidding. 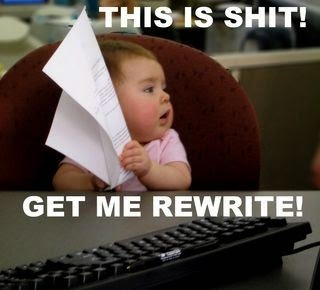 He says, "OK, I'll go get it." And one minute later, he brings back the memo. My mouth dropped. Big dog meets kitten for the first time.